Digital Living, is the TV Mounting Expert…. when it comes to assisting customers about concerns that cover all forms of smart home technology, flat screen TV mounting included. In fact, Digital Living was awarded the coveted “Best Of Contactor” award from Homeadvisor.com for the last 3 years in a row 2013, 2014 and 2015! The said company also sheds light in discussing technology issues. One of which talks about the advantages home and business owners may obtain in mounting flat screen TVs. Professionally mounted TV will make your room very clean. For starters, it is impractical to place a TV on a furniture piece such as a table or home entertainment stand, since any object where the TV screen is placed consumes additional space. Aside from that, you must ensure that the stand for your TV is sturdy enough because, frail stands may risk your TV to fall and break, thus losing your source of entertainment. So, in order to save space and possible trouble, mount your TVs instead with the help of Digital Living. TV screens may serve as additional decorations when they are hung on walls. Just simply hide the wires to achieve a sleek look and prevent creating an unsightly view. When no one is viewing the TV, it may function as a photo slideshow, thus making it a unique and interesting way to entertain guests. Having the right mount will make all the difference. Seek professional help from Digital Living in terms of identifying the appropriate height and placement to mount TV screens. This is done to ensure that the viewing pleasure of everyone is maximized. Not only that, correct positioning of TV screens prevents viewers from developing neck or eye strain, guaranteeing a more comfortable and enjoyable viewing experience. 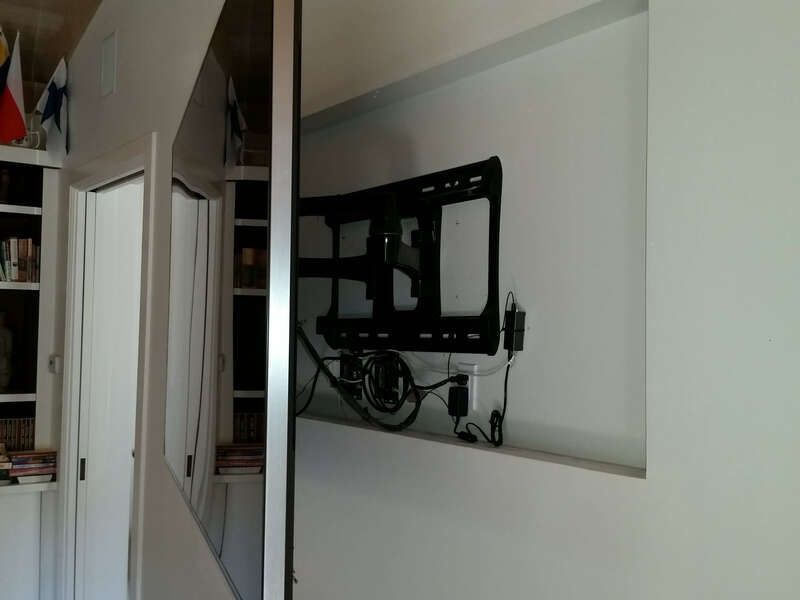 The idea that flat TV screens are difficult to mount is contrary to popular opinion. As a matter of fact, installing it is just simple. Mounting a TV screen can be carried out within an hour by just 1 or 2 people. If the TV screen is significantly heavy, it is recommended to mount it with 2 people. Digital Living offers the necessary kits with hardware sets that are enough to mount TVs in any home situation successfully. Flat screen TV sets are manufactured for mounting. These products are designed to have holes at their rear areas so that they can be attached to TV mounts via bolts. The majority of the TV sets today are VESA compatible which means they can be mounted on walls easily. 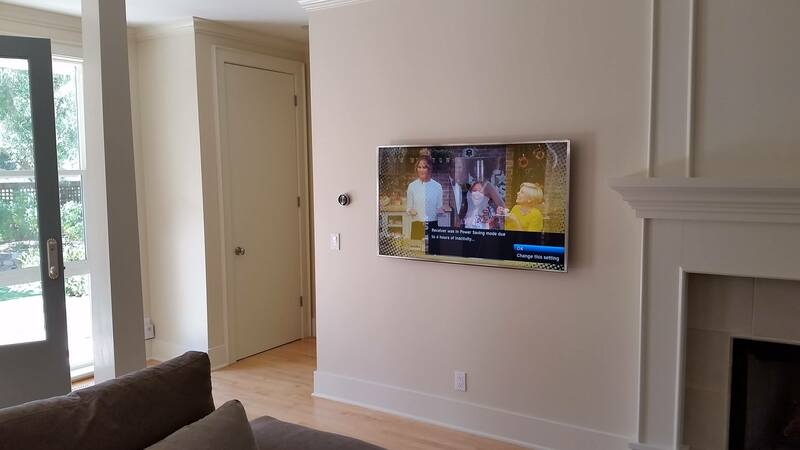 If not, Digital Living provides the right adapter for secured TV installation. With all the benefits being mentioned, never think twice in mounting a flat screen TV as long as Digital Living is there to help. All your technology concerns will be solved; therefore, contact them now to obtain that optimum viewing pleasure that you have been wishing for.